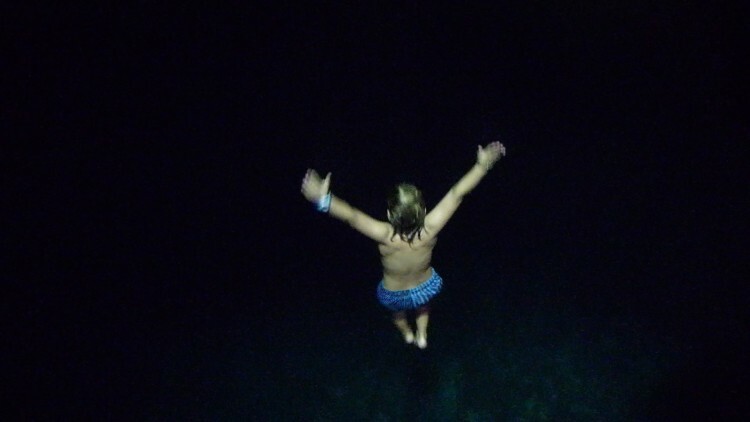 Swimming in Underground Lakes is Scary but Cool ! 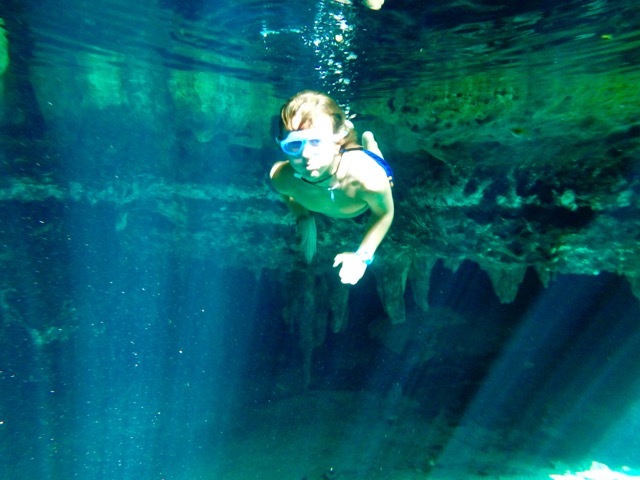 The Mayan Riviera is famous for its hundreds of cenotes that are found in abundance in amongst the jungle. 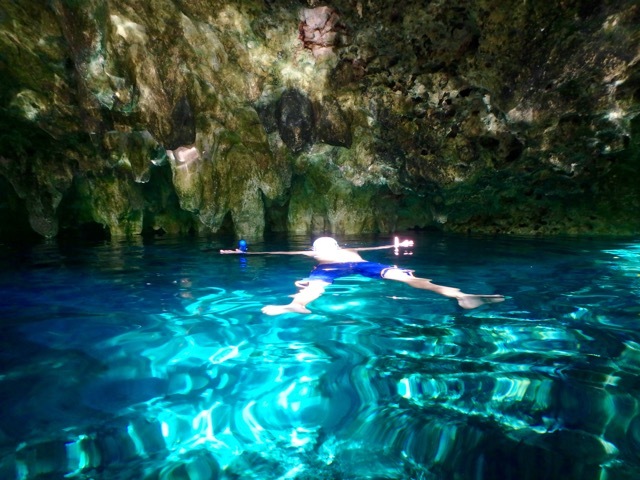 Cenotes are underground lakes that form when rain water filters through the limestone surface filling the cavernous spaces below with clear, fresh water forming rivers & lakes. 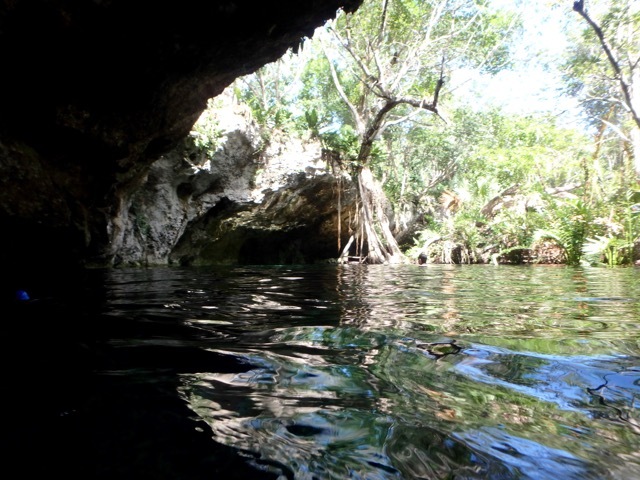 Some of the cenotes are open to the sun because the roof of the cave has collapsed and fallen into the cave below, leaving a open air lake deep down in a cave, which you have to climb down into. 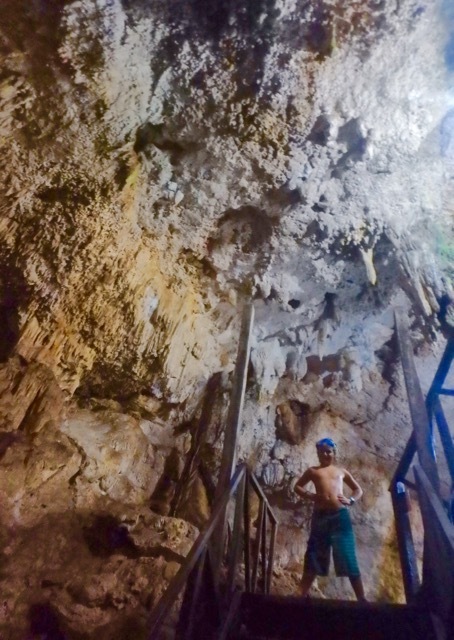 Other Cenotes are still underground and you have to climb down into a dark cave with impressive stalactites dangling from the roof. 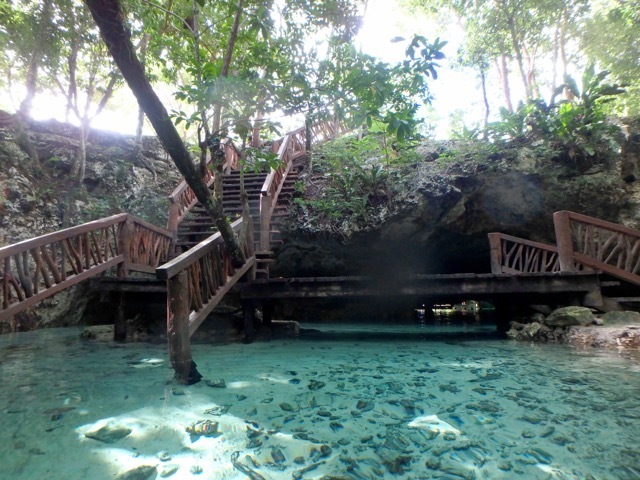 This a small cenote (maybe 30m diameter) with a rickey wooden staircase (Im being generous) that takes you down into the water about 20m. 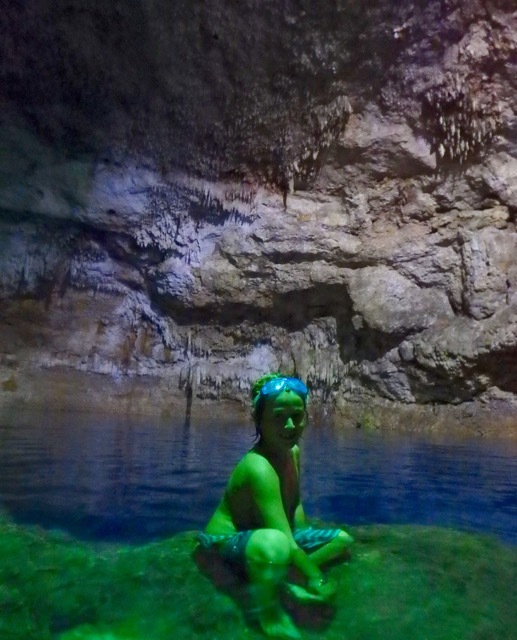 Its pretty dark as there are only a couple of dingy electric lights illuminating the cave, the colors are all dark greens & blues. 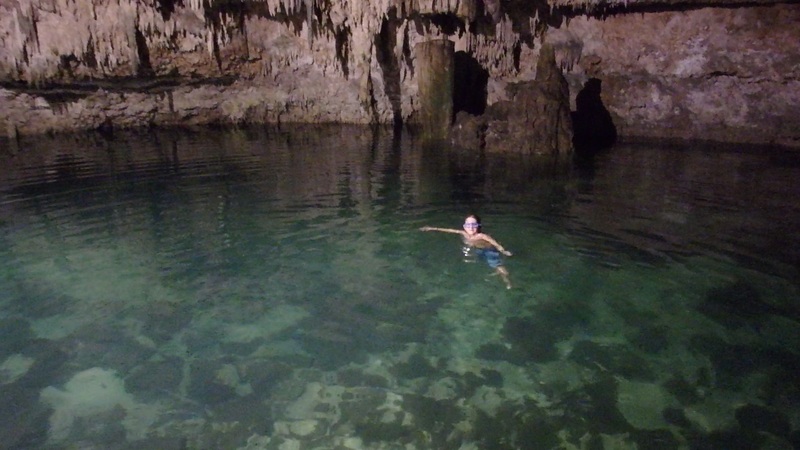 The cenote is completely circular and is all under water, there is no “dry land” inside. Its also very deep. As you go down the steps there are 2 little “gang-planks” sticking out at 10m & 5m so you can leap out into the abyss, diving into the cenote below. I was having enough trouble convincing myself to descend into the cave let alone jump, but ZZ obviously had no such qualms ! He happily climbed up the ladder time & time again to fling himself into the dark water. 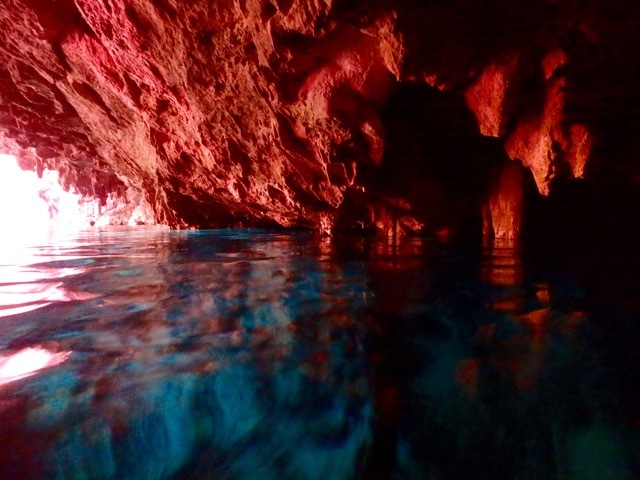 Im no stranger to the rush of adrenaline but dark caves just dont do for me ! Luckily we arrived pretty early, 11:30am so we were almost alone inside, Id hate to imagine what it gets like in the afternoons when the “adventure tours” arrive after their Coba climb. This cenote is right next door to Tamcach-Ha, I guess they’re probably linked by underwater tunnels but luckily that wasn’t on the agenda. This cave is a similar size but it has less water, more “dry land” inside the cave so you can climb down and actually walk around. 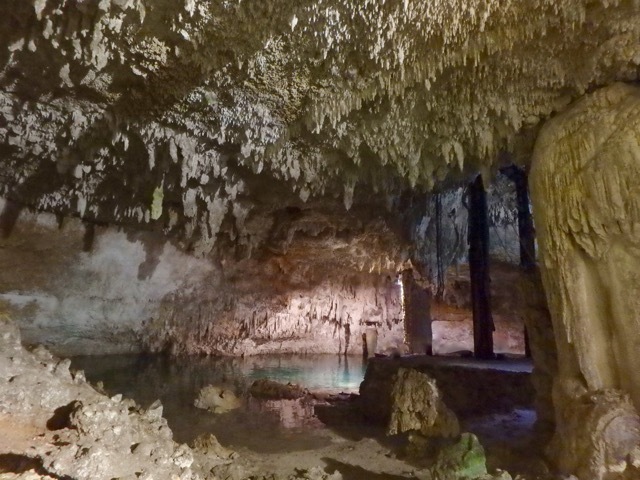 The stalactites & stalagmites are incredibly impressive, with hues of pink stone. The lighting is brighter too so it feels less intimidating. 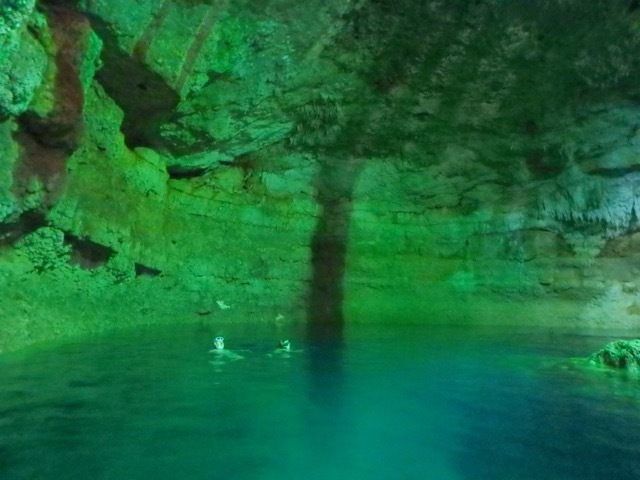 Again we were almost alone in this cenote which was great because theres less water and its more difficult to access. 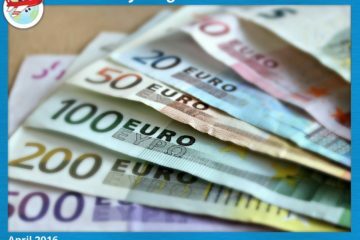 Cost: $110MX ($7 USD) per adult, kids under 12 dont pay. 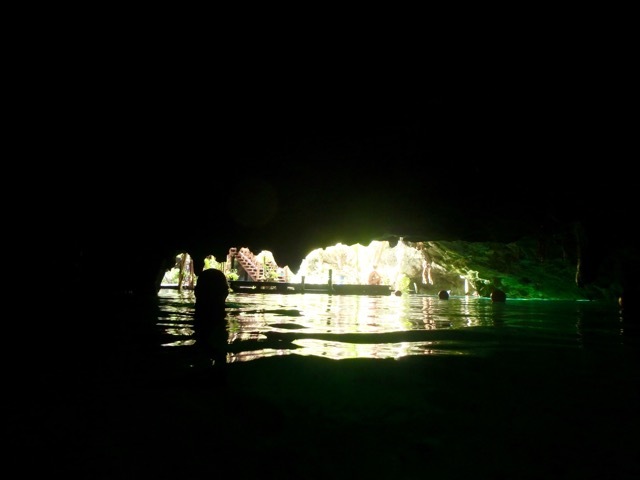 In Tulum we visited one of the larger more spectacular, open-air cenotes. 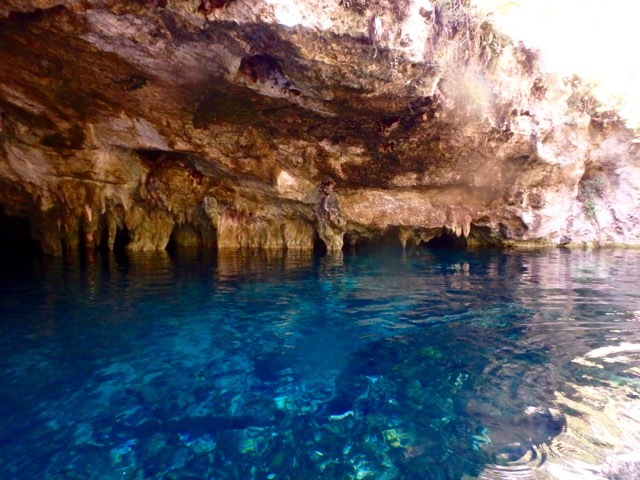 Gran Cenote is a collection of interconnecting caves & tunnels, some open-air, some still underground, its a famous location for scuba divers. 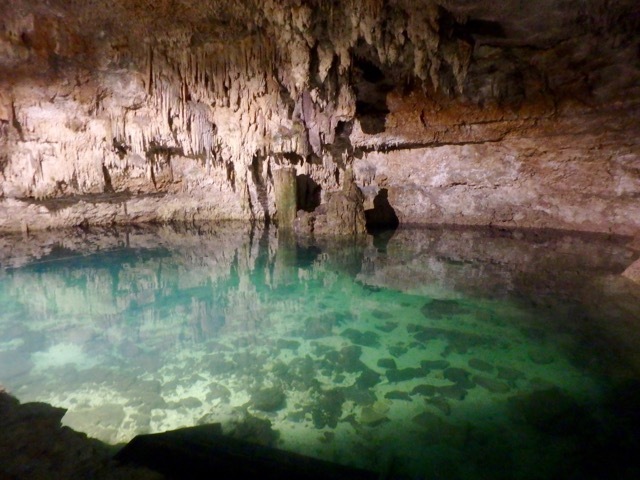 It really is a breath-taking oasis in the middle of jungle and a good place to start if youve never visited a cenote before. If you only visit one, Id recommend a large open air one. 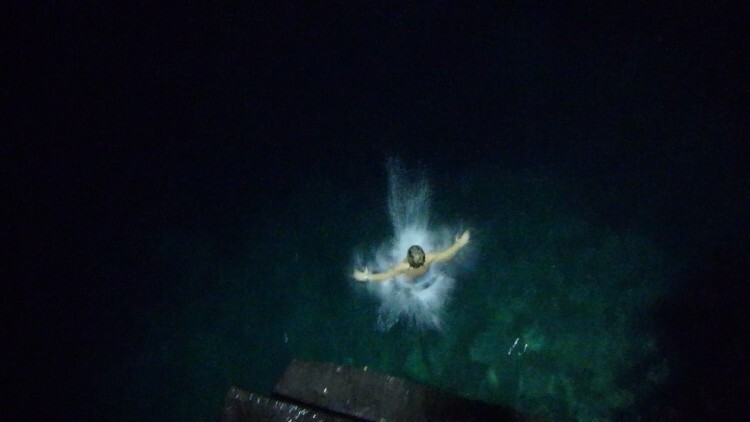 Gran Cenote has lots of fish and even turtles swimming around and quite a few bats swooping in the darker areas of the tunnels that connect the main “pools”. I thoroughly enjoyed our afternoon here, ZZ & I snorkelled around for over an hour, again I cant believe how lucky we were to be almost alone. 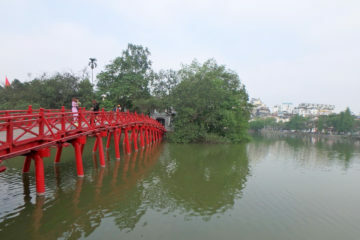 We went at 2pm on a weekday which the guy at the turn-style told me was the quietest time, the tour groups & divers have gone home for lunch and they close at 4pm. 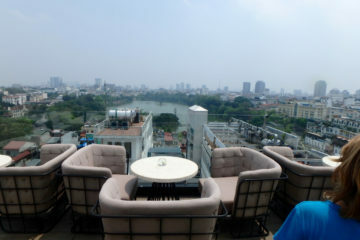 Cost: $150MX ($10 USD) adults & kids pay full price.